Sayers has partnered itself with high quality equipment manufacturers to enable customers to get the best performance from their investment. Tools and Equipment to cater for all budgets. 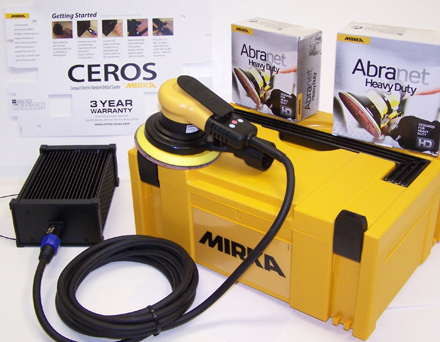 We are able to supply the full range of items required for all sectors from a simple rubbing block or air blow gun to a complete new Body shop installation and Spray Shop coatings equipment Installation. Sayers supply premium brand equipment to cater for all requirements. Our partners include specialists in Vehicle Manufacturer approved equipment and PAS125 required tooling. As well as premium brand tools, Sayers also supply a varied range of tools which includes Spray Guns, Orbital Sanders and a complete range of hand operated air tools, we have a tooling solution to cater for all budgets.